Each month streaming services giveth and streaming services taketh away, and what’s coming to Hulu in April is no exception. Beyond the Hulu original series The Handmaid’s Tale premiering toward the end of the month, we’re also excited to stream some oldies (but goodies) on Hulu in April. If you’re looking to relive your childhood, then Hulu has got you covered in the nostalgia department. Not only will the Frankie Muniz and Hilary Duff movie Agent Cody Banks be available on April 1st, but there will also be some Disney Channel Original Movies. Mark April 19th on your calendar since both The Even Stevens Movie AND Johnny Tsunami will be available then. 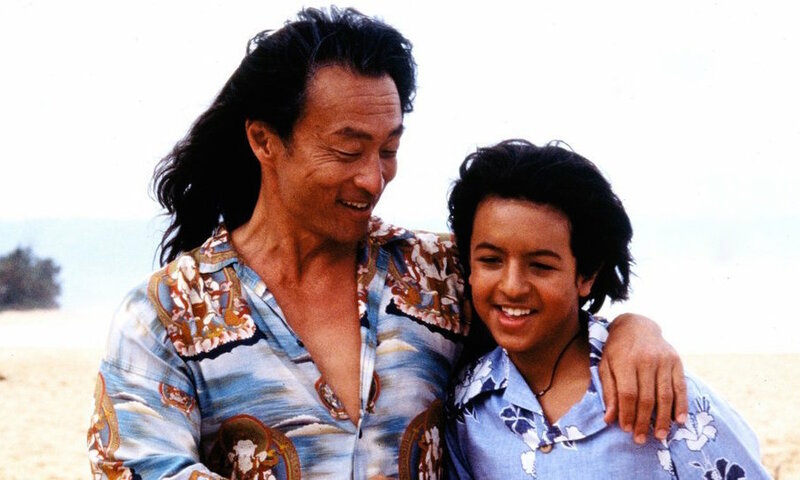 As Johnny Tsunami is one of the OG DCOMs, we couldn’t be more pumped to hang 10 with him again. There’s also quality movies in general that will be available in April. If you want a Matthew Broderick binge, we recommend watching Ferris Bueller’s Day Off, followed by Election. You could also do a Nicole Kidman block with Days of Thunder and The Hours. And, if you’re just in the need of a good cry, Morgan Freeman narrating March of the Penguins will get the job done. No matter what you’re craving, Hulu has got you covered. So check out the full list of April releases below to prepare yourself accordingly. Please note, anything marked with an asterisk is only available if you have the Showtime add-on.